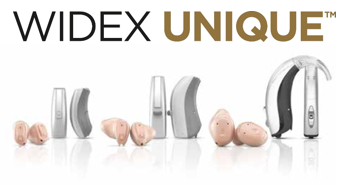 The Widex Unique 330 is the second to top aid in the new "Unique" hearing aid range from Widex. They have delivered a very strong range at this price point as they always do, retaining some of the better features. This really is outstanding technology and would be a match for their last top of the range hearing aid. 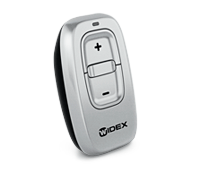 WIDEX UNIQUE 330 CIC-M : This is the smallest of the range, it is a non-wireless micro completely in canal device using a size 10 battery. 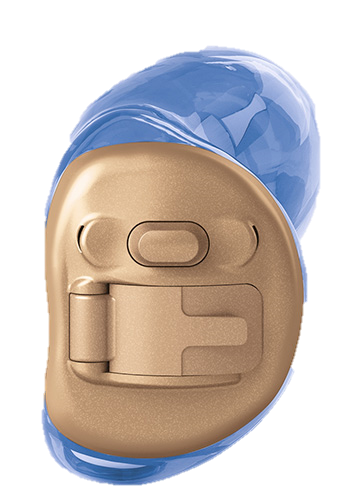 WIDEX UNIQUE 330 PASSION: The Passion has for many years been the smallest RIC hearing aid available. It is a wireless mini receiver-in-canal device which uses a Size 10 battery. The size does limit the device though, it has no telecoil or programme button. 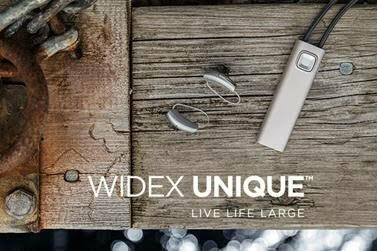 WIDEX UNIQUE 330 FUSION: The Fusion is a larger wireless receiver-in-canal device, it comes with a push button and telecoil and runs on a size 312 battery. IE technology allows both hearing aids to act as one system through the instantaneous wireless exchange of information. Widex uses this technology in order that the hearing aids can act as a synchronised pair. 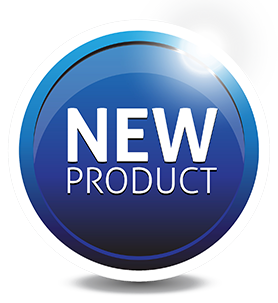 The IE technology ensures the synchronization of noise reduction, sound classes, volume adjustments and program changes between the two aids. This feature is always worth mentioning, the speech enhancer is an amazing noise reduction feature from Widex. Most noise reduction features actually just deliver comfort in noise. This one delivers both comfort and clarity, the inter ear feature gives it an even better edge. Both hearing aids communicate and decide as a pair how to apply the feature, this makes it smarter and better. The aids can automatically detect and adapt in 5 different listening environments and focus on the most dominant speech signal detected in the environment.